Sega has announced that Shenmue will be returning sooner than the Shenmue 3 release. At Sega Fes 2018, Sega said the collection will release this year and physically for consoles and digitally everywhere. And in a move that isn't too surprising, Shenmue 1 and 2 will release exclusively on PS4 in Japan. 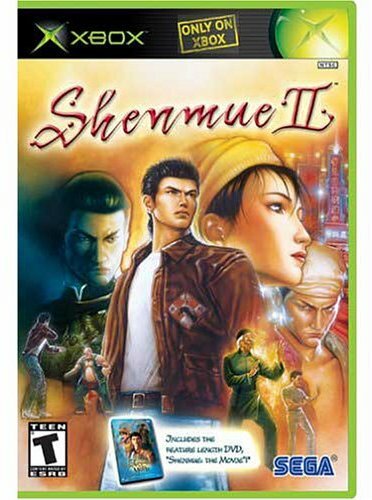 Shenmue and Shenmue 2 were both released originally on the Dreamcast in 2000 and 2001 (in Japan, Shenmue 2 didn't release for the Dreamcast outside of Japan) respectively, but Sega ended up pulling the plug on the Dreamcast in 2001; ultimately ending their time as a hardware manufacturer as well. As a result, they shopped around for the best ecosystem to put their games; deciding on Xbox for the release of Shenmue 2. In most circles, Shenmue is seen as the Sega killer. Despite the fact Sega's demise as a hardware manufacturer (and eventually software developer/publisher) was all over the walls in the 90's. It was well ahead of it's time and established what many modern games still use today. Such as QTE (Quick Time Events), Day and Night cycles (shops open and close, people wake up and do their business and then go home, certain times of the day would determine if someone answered a call or wasn't home, etc.) and featured an open world. 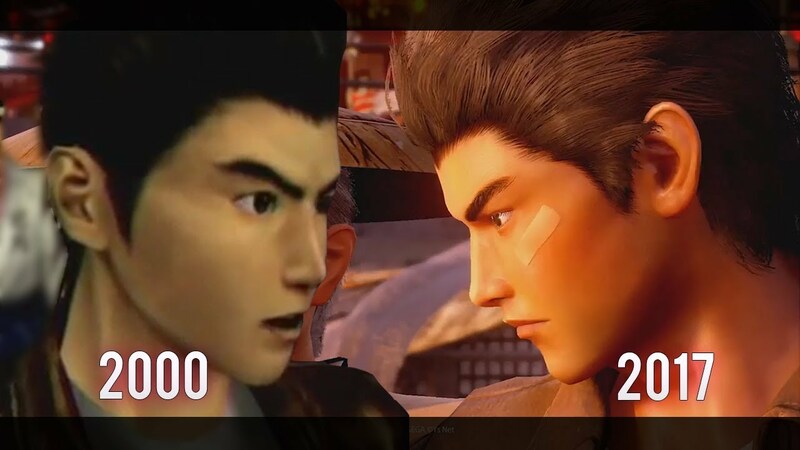 Excitement reached a fever pitch when Sony brought out Shenmue franchise creator Yu Suzuki at E3 2015 to announced that a Kickstarter campaign would be launched to help fund the long awaited, Shenmue 3. Of course, with this taking place at Sony's press conference, it was misconstrued that Sony was also helping fund the project. Sony had no intentions of funding the development of Shenmue 3, just that it would be a grand stage to provide a "goodwill" gesture to the gaming community and help get the word out to as many people/press as possible. No official date was announced by Sega, other than 2018. But whenever we do get an official date, it could mean that Shenmue 3 isn't too far behind. The Cozy Escape Newsletter| April 2019 - Sign Up for Monthly Emails?